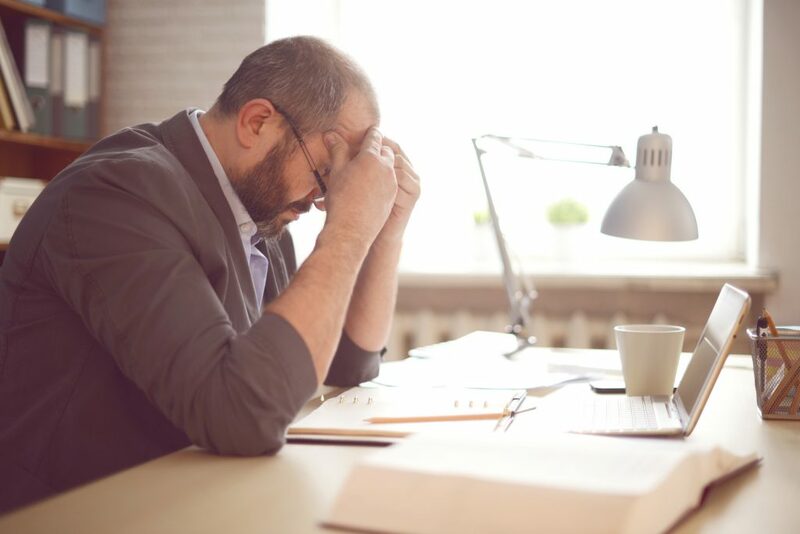 The number of Australians declaring bankruptcy has fallen to its lowest level since March 1995, according to the latest personal insolvency statistics from the Australian Financial Security Authority (AFSA). The latest AFSA figures have found that there were 3,788 bankruptcies in the December quarter of 2018, falling 6 per cent since the December 2017 quarter. 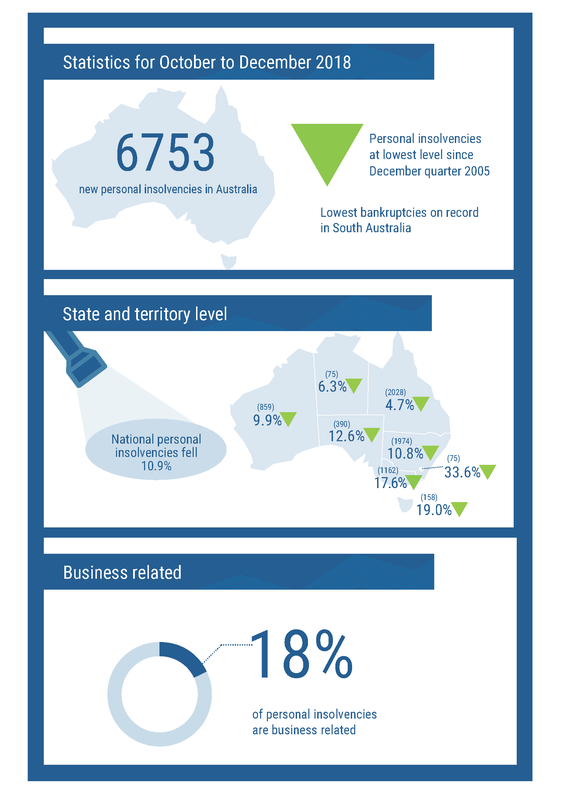 Across Australia, all states and territories besides Western Australia and the Northern Territory experienced falls in bankruptcy levels. Our personal wealth is declining, but you can make some simple changes that put you ahead today. Next time you visit a mortgage broker, if you see a home loan from a string of numbers instead of a bank, you’re not seeing things – you may have just encountered 86 400, a neo-bank aiming to disrupt the mortgage market. Are we looking at a cashless future? When was the last time you paid for something with a fat wad of notes or a handful of shrapnel? Even if you wanted to, you may not have had the option – according to the Commonwealth Bank, the number of Aussies making cash payments is shrinking, while the number of businesses going completely cashless is growing.